So this was in yesterday’s “See Something Say Something” section of the New York Times Review section. 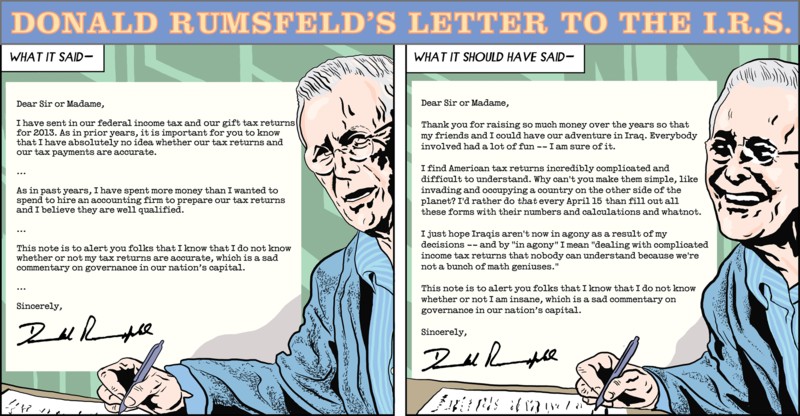 I recently discovered that this anti-IRS rant is a yearly habit with Mr. Rumsfeld. I found this version from Michael Kupperman and David Rees to be a gut-buster. Not much to update… was able to be in town this weekend so got lots of garden stuff taken care of. Took down the portable green house two days before a strong Norther is expected to blow in. My sister who lives in Colorado Springs said they were expecting 7-9 inches of snow. Hopefully here, all we’ll get is upper 30s ’cause I’m not going to put that thing back up again. 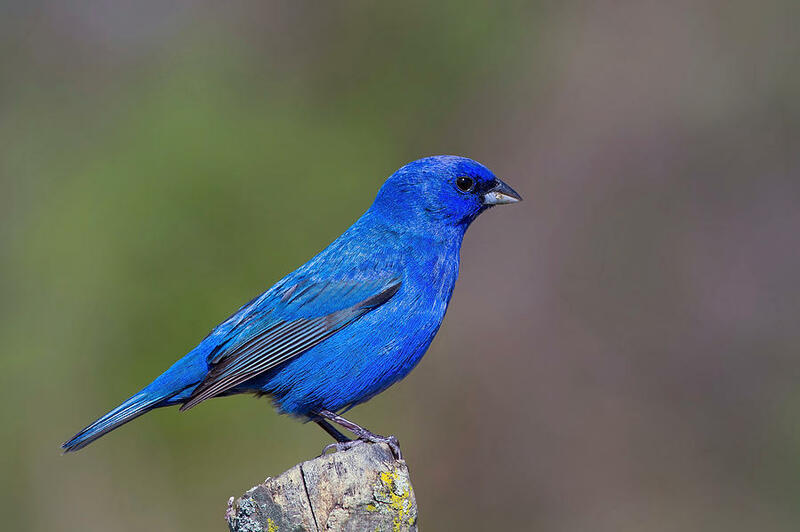 This morning I saw a pair of Indigo Buntings bathing in the fountain; this is the first time I’ve seen them. Woo, hoo! I’ve been taken up with other things, so it’s been quite a while since I last posted; I hope I can remember how to do this. Not much going on in the garden. Spring has certainly sprung, but this may be one of the worst oak leaf drops I remember. It’s going to take me days to clean up. I hope I can manage a full weekend at home in the near future. But since I have a few minutes, I’ll post pictures from my trip to Washington D.C. at the end of February. This time, I found some interesting architectural elements on the Mall. I finished the tour of the National Gallery that I started in January. 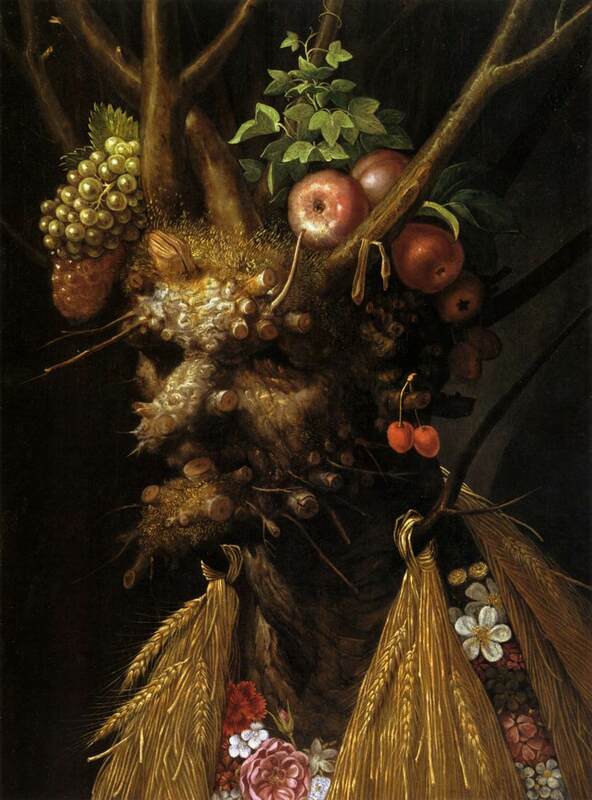 Lots of good stuff, but this is what I found most compelling – Four Seasons in One Head c. 1590 – Giuseppe Arcimboldo. Apparently there is a whole series of these. It reminds me of the ‘spot the object’ puzzle in the Highlights Magazine from when I was a kid. 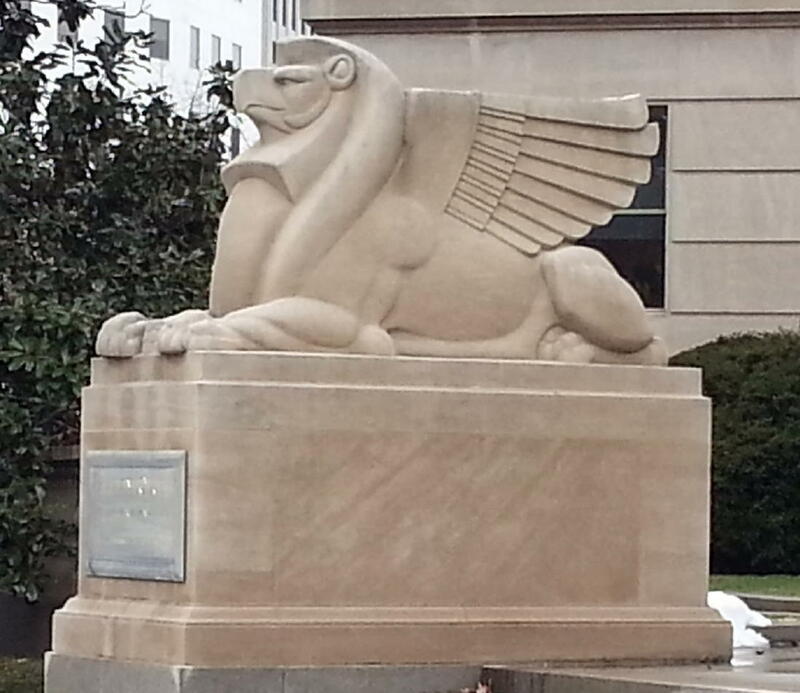 This is one of the Acacia Griffins at 51 Louisiana Avenue, now the Jones Day Building. The epitome of Art Deco. 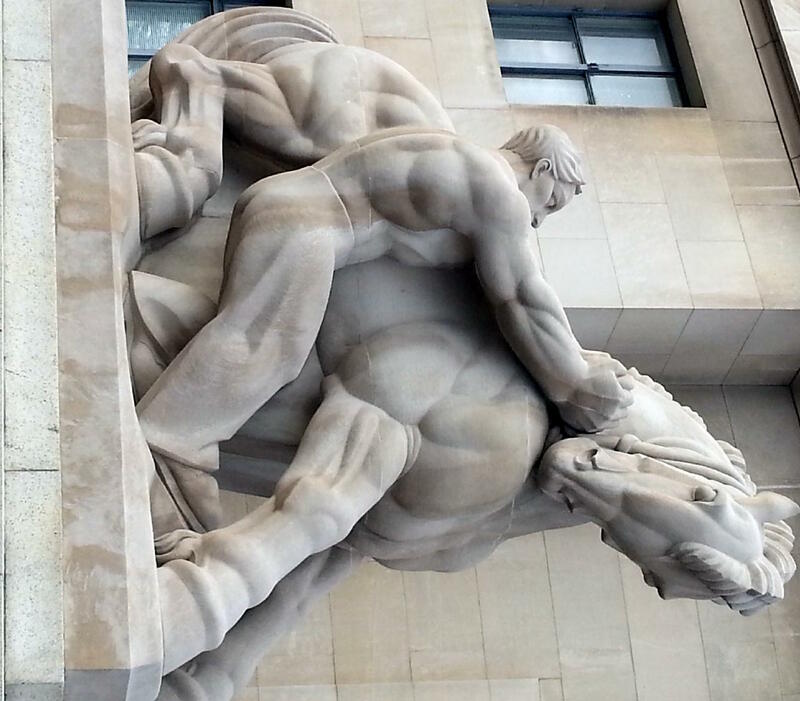 And this is in front of the Federal Trade Commission – another Deco piece. This is probably my favorite.